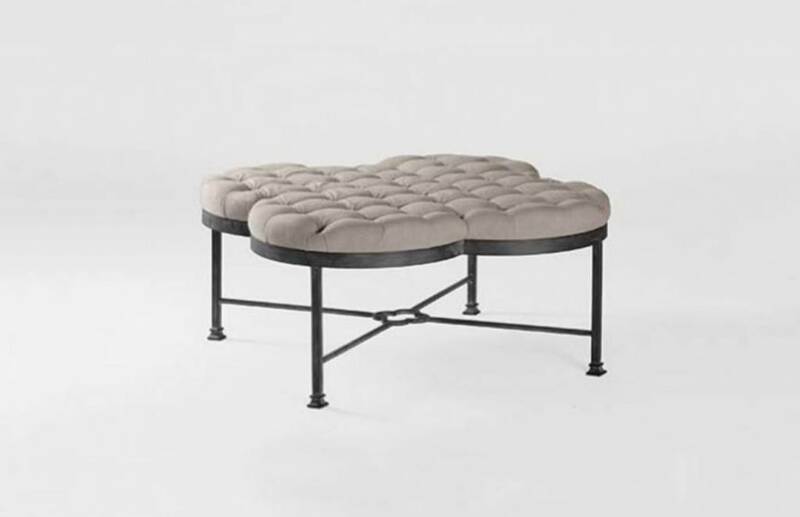 A true statement cocktail ottoman, Nora's curvaceous comma shape and generous scale make it perfectly scaled for most sofas. 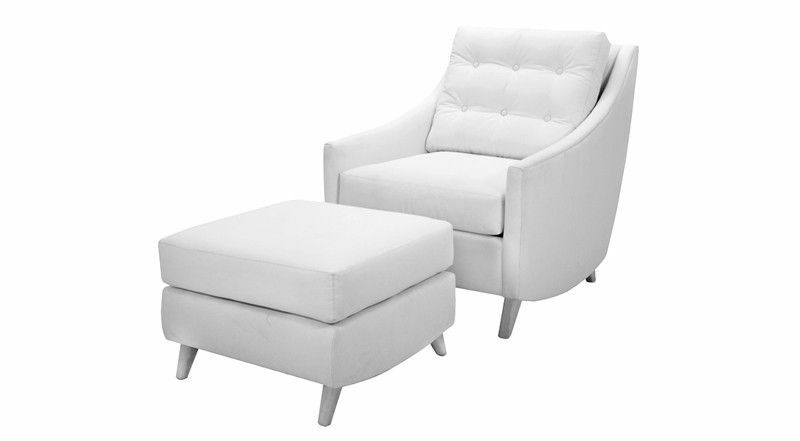 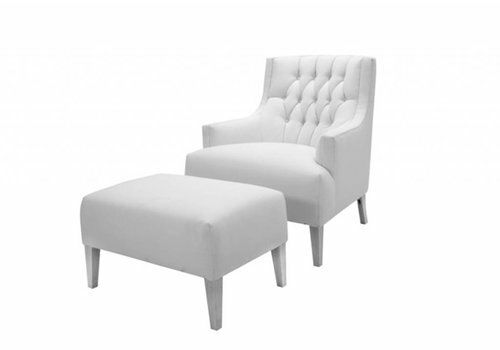 Distinctly contemporary, with a plump tight cushion top, Nora also presents a comfy seating option. 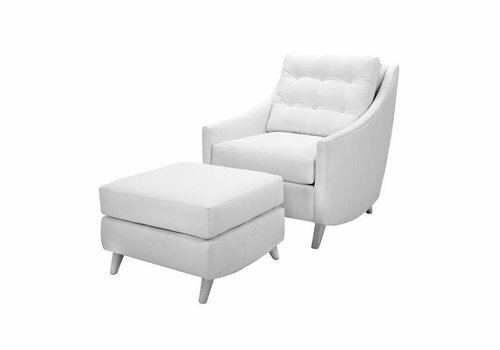 The Baxter works particularly well with sectionals in family rooms. 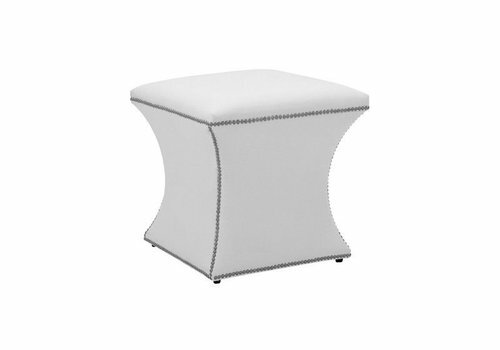 The group is available in a range of fabric and leathers, including two-tone combinations, with contrasting welts or nailhead trim. 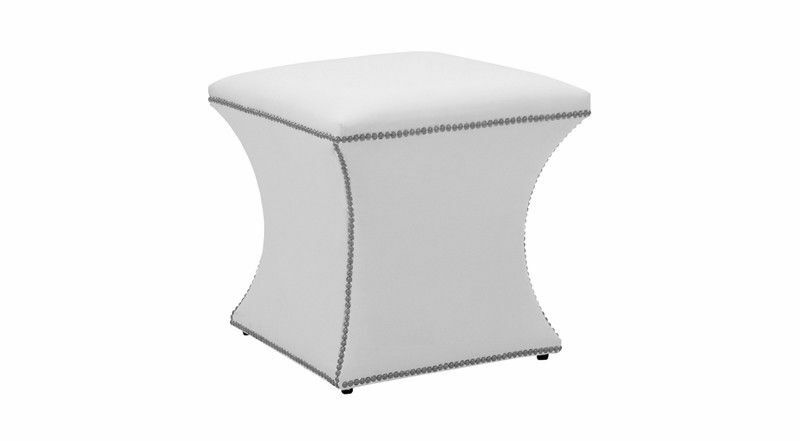 Featuring button tufting and a sculpted star shape wood base, Mikayla looks wonderful in both fabric and leather and is sure to be a center of attention. 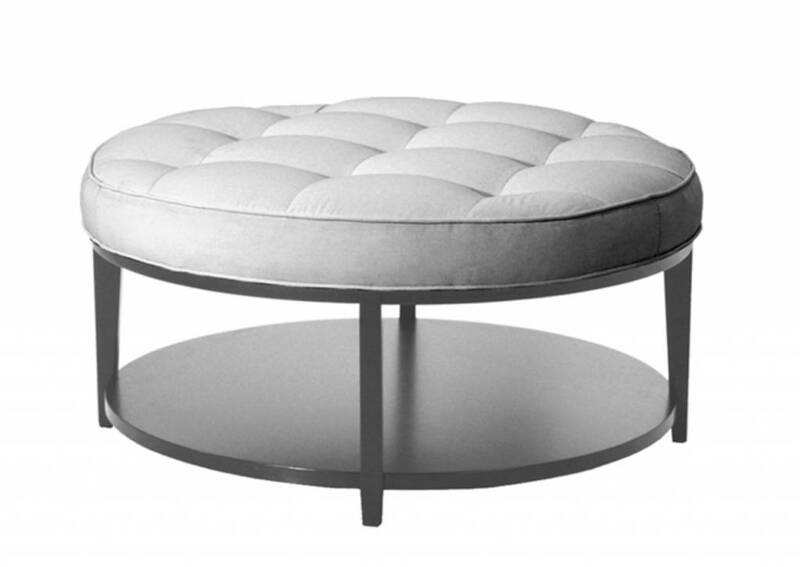 A contemporary upholstered stool to give any space an updated look. With a curved X metal base, and a tufted cushion top, Trevor presents a fresh take on an iconic silhouette. Its clean, comfortable styling can go dressy or casual, contemporary or traditional. 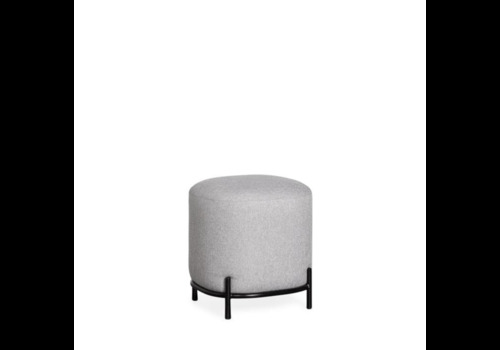 With its sassy shape, out of this world comfort, and space-friendly dimensions, the Sheila chair and it's equally unique ottoman, are up to the minute modern with a decidedly forward trending vibe. 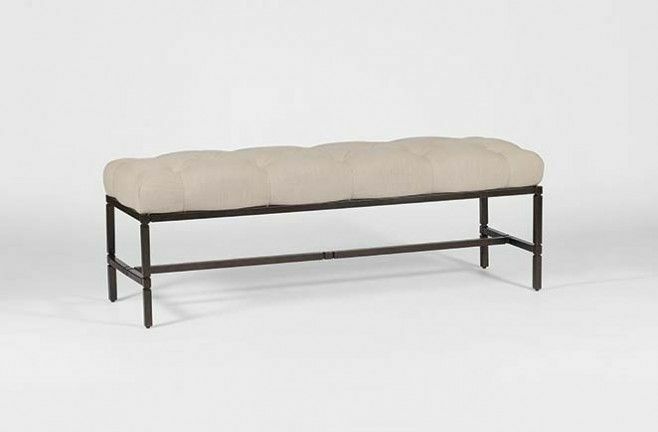 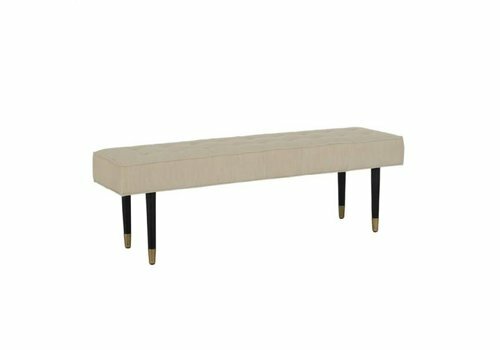 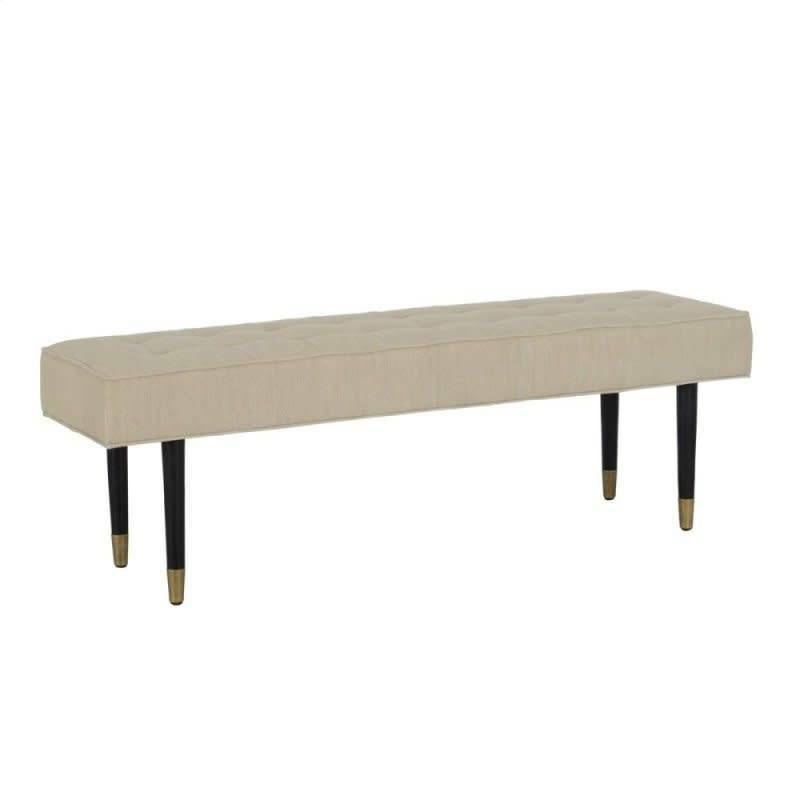 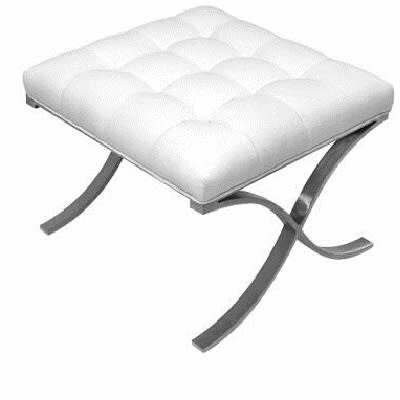 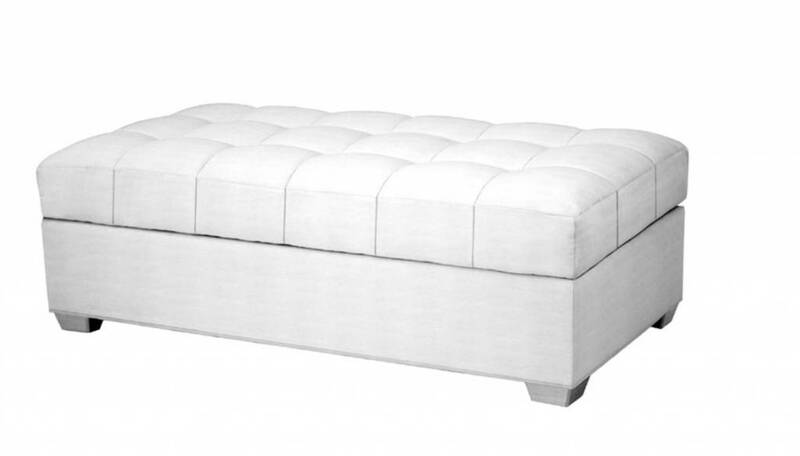 With its clever nipped waist and soft square top, Roxie is the perfect pull-up ottoman. 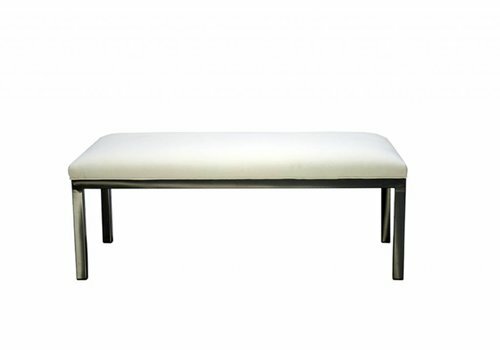 Nail head trim calls attention to Roxie’s shapely silhouette, which looks especially snazzy in leather. 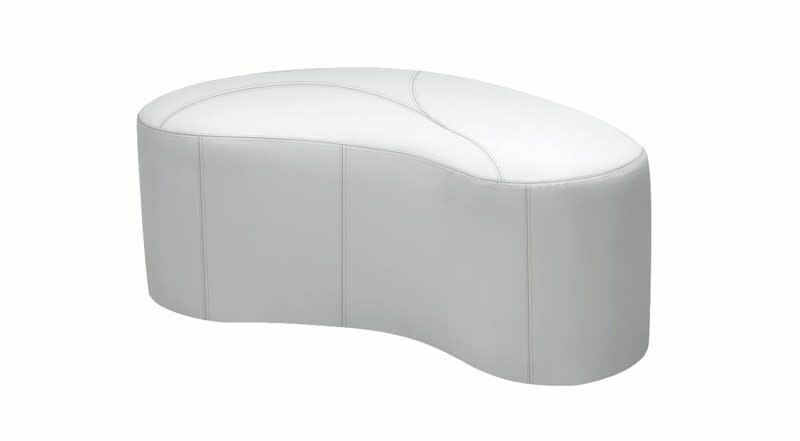 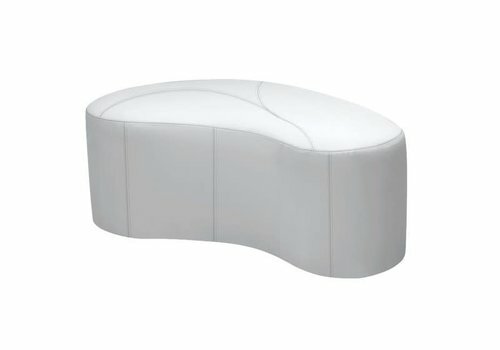 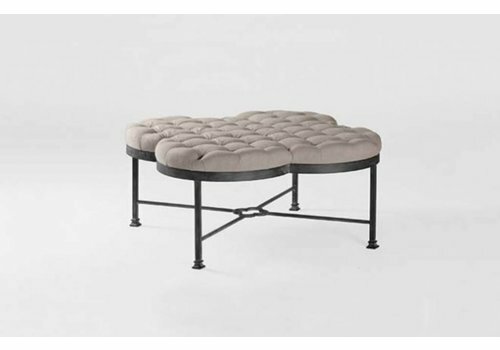 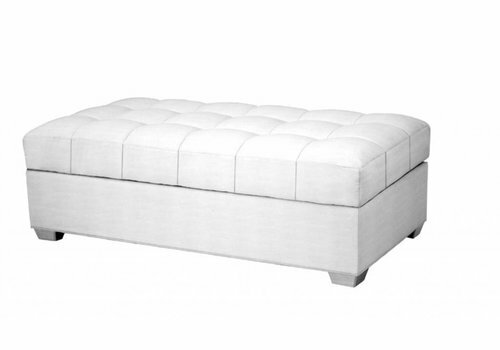 This ottoman is available in a range of fabric and leathers. 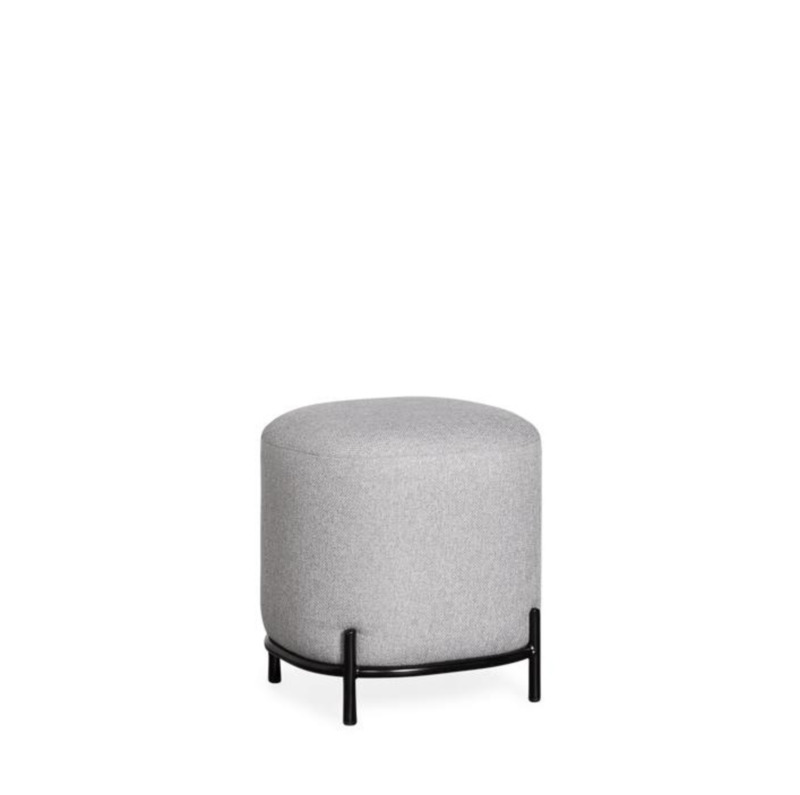 It pairs well with the Kemp chair. 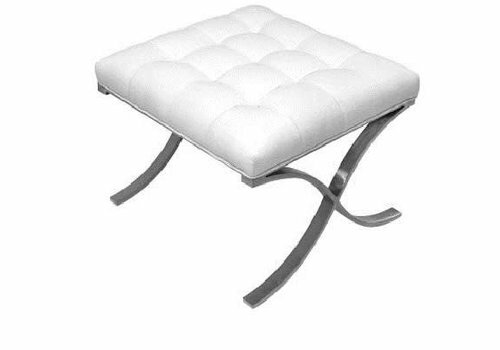 *The chair does not come with the kemp ottoman. 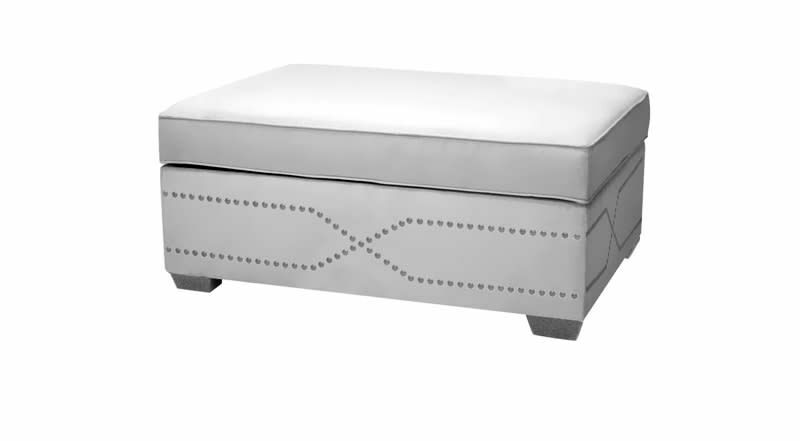 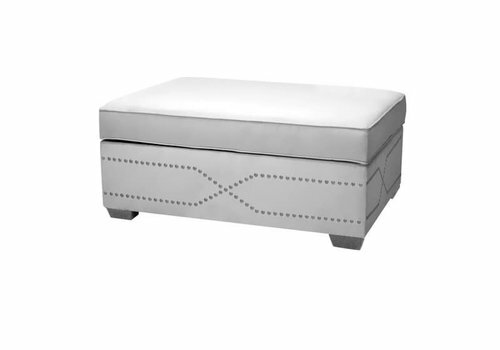 Monterey is a generously sized, fully upholstered cocktail ottoman with a beautiful nailhead design on all four sides, which opens into a comfortable bed.